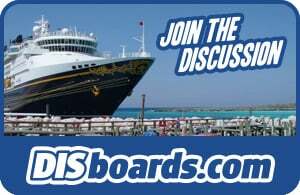 Disney Cruise Line no longer has public computer terminals. 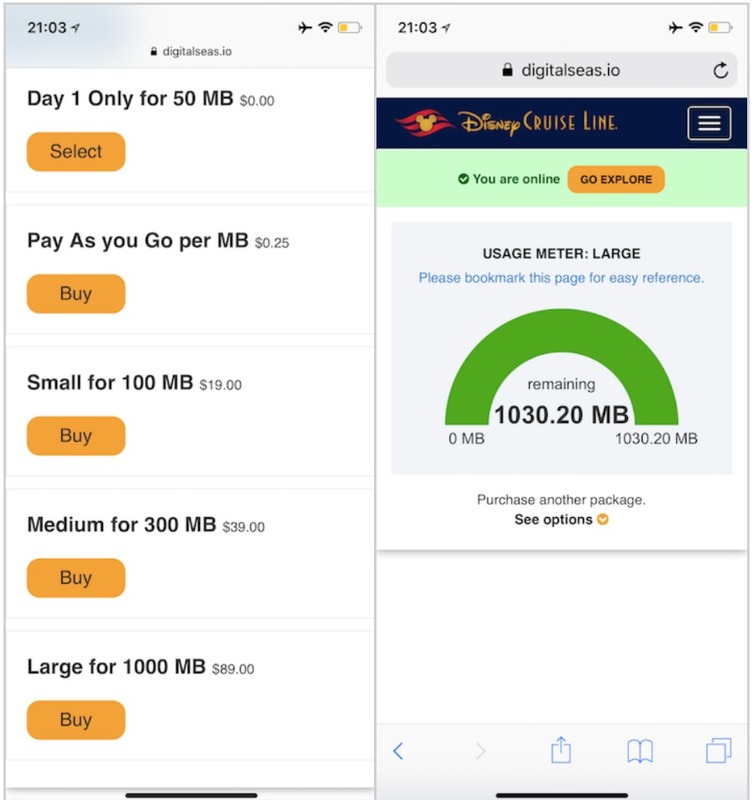 Internet access is available using your own device. 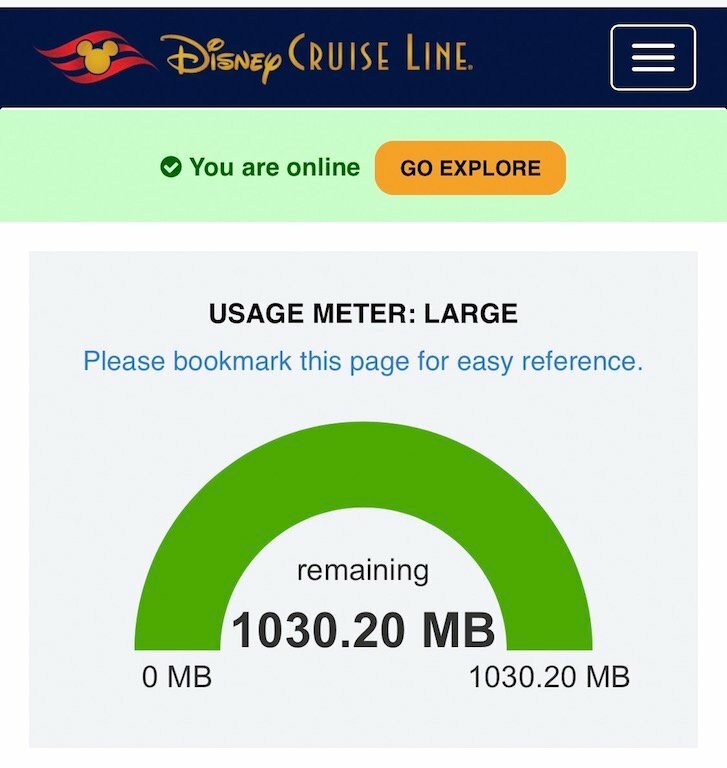 For help with internet, visit the [email protected] desk, which is located in the Promenade Lounge (Deck 3) on the Magic & Wonder, and on Deck 4 near the Midship elevators on the Dream & Fantasy. See rates below. If your laptop computer is wireless equipped, you can use it onboard. If you don't have a laptop, there are computers available. Please Note: Due to the technology involved and satellite connectivity, the onboard internet service will be slower than you may be accustomed to and may at times be interrupted or unavailable. This is particularly true on at-Sea Days, when there are more people onboard the ship accessing the service. There is an additional charge of $3.95 USD to send an e-mail from your onboard ship e-mail account. There is no charge to receive an e-mail from your onboard e-mail account.